Cube Entertainment has confirmed Triple H's comeback date! 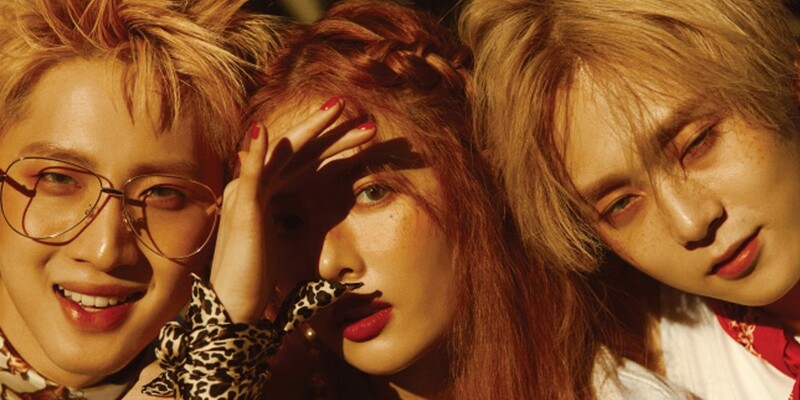 Triple H is a special unit made of HyunA, Pentagon's Hui, and E'Dawn. This will mark Triple H's first ever comeback since their debut mini album '199X' released in May of last year. Previously in an interview, HyunA spoiled about Triple H's comeback, "This album will be an album that is very familiar but also innovative." Stay tuned for the return of Triple H coming on July 18.